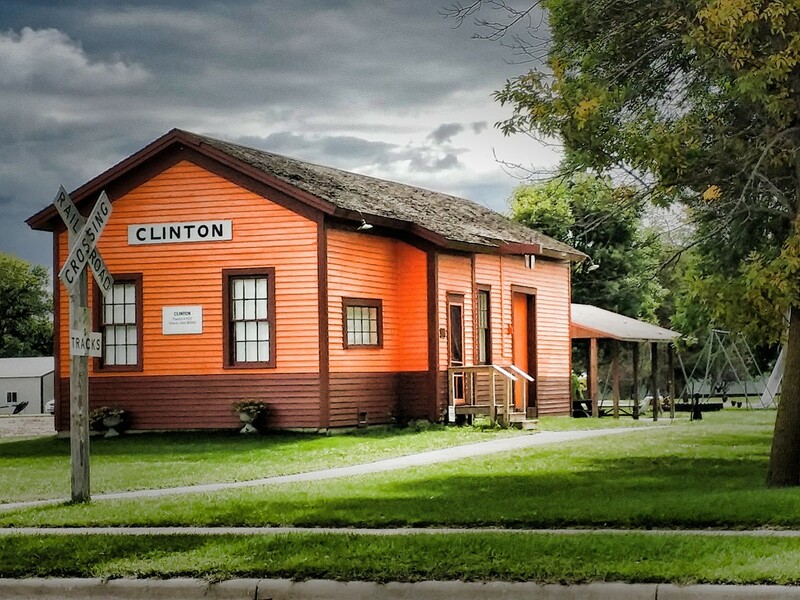 Check out our Big Stone County Museum which is located in Ortonville at the intersection of U.S. Highways 12 and 7. Just a few examples of this historic stops you can make in Big Stone County!